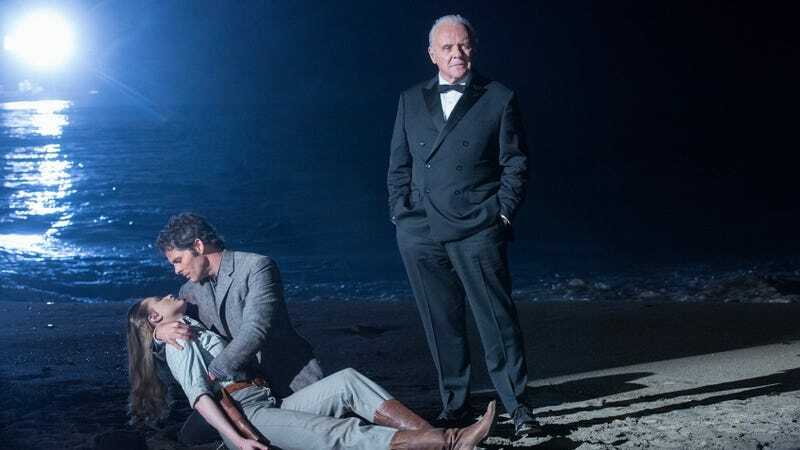 The season finale of Westworld was ripe with twists and turns, even ones the vigilant Reddit forums didn’t anticipate. As everyone sits on their thumbs waiting for season 2, the show creators have confirmed which host was the first to exercise free will... and it might not be who you think. Maeve does this so she can look for her in-park daughter, who Felix tells her resides in “Park 1, Sector 15, Zone 3.” There are rumors this is Samurai World, which Nolan teased could be explored next season, although it’s possible there are other parks she could be in. Given the fandom’s tendency to dive into all of the show’s nuances and hints, right after the season 1 finale, someone on Reddit went to the Bible for the equivalent verse, which would be Genesis 15:3. The verse reads: “And Abram said, ‘You have given me no children; so a servant in my household will be my heir.’” Damn, the show pretty much thinks of everything.